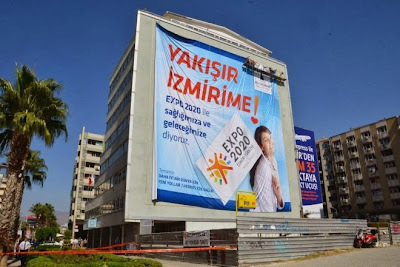 Home » EXPO 2020 , EXPO 2020 Izmir , EXPO 2020 Voting , Health for all , Izmir , Izmir 2020 , Izmir Expo , Izmir photos , Izmir pics , My Izmir » Izmir is ready for EXPO 2020.. What about others? 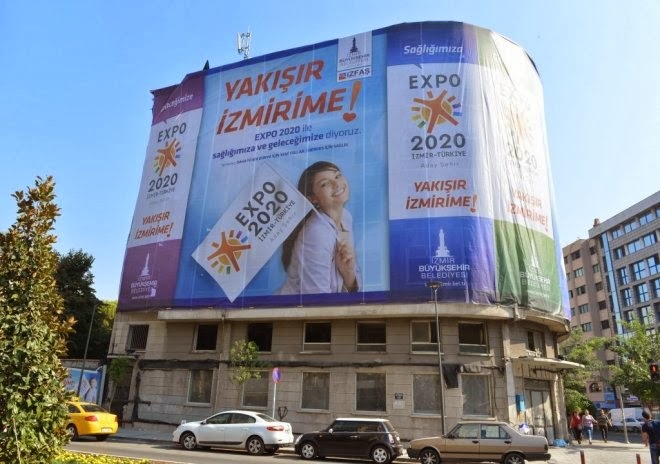 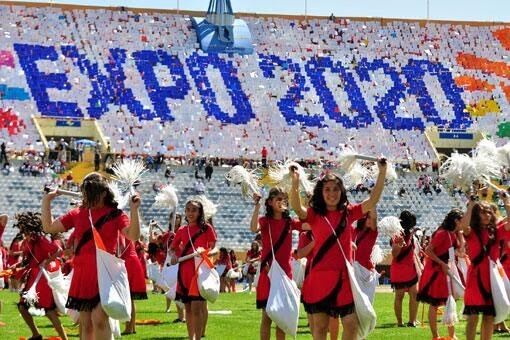 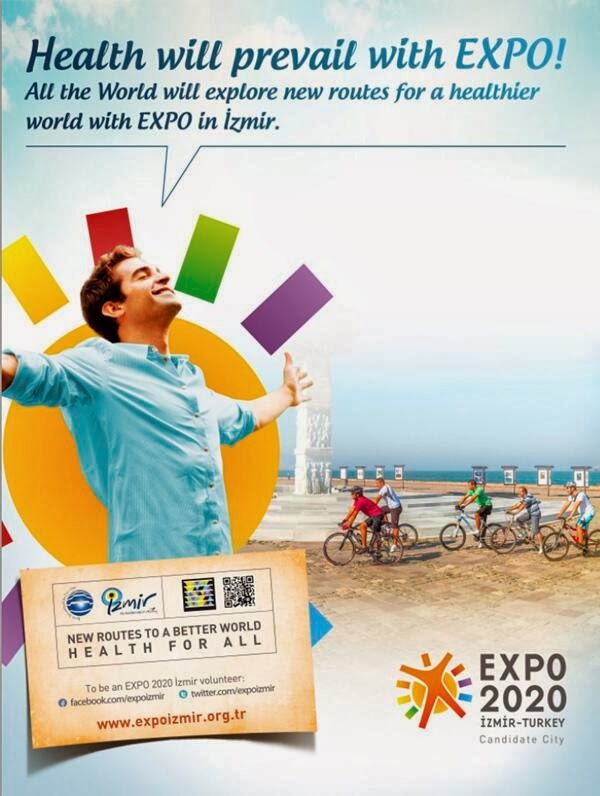 Izmir is ready for EXPO 2020.. What about others? 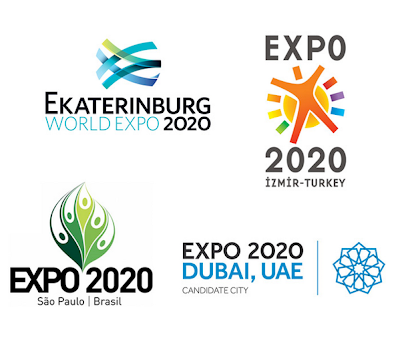 EXPO 2020 voting will begin on November 27. So how is EXPO excitement in Izmir? 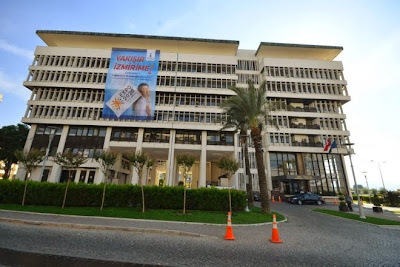 In this post, we will try to reflect the EXPO 2020 excitement in Izmir with photos from Izmir. 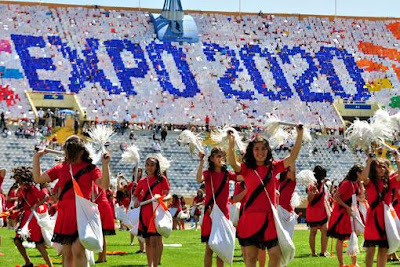 Izmir's other competitors for EXPO 2020 are Dubai from the United Arab Emirates, Ekaterinburg from the Russian Federation, and Sao Paulo from Brazil. 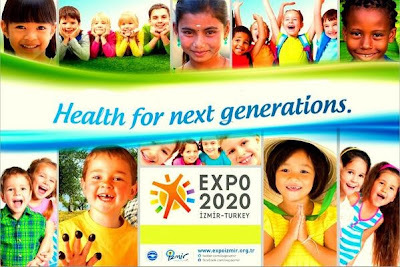 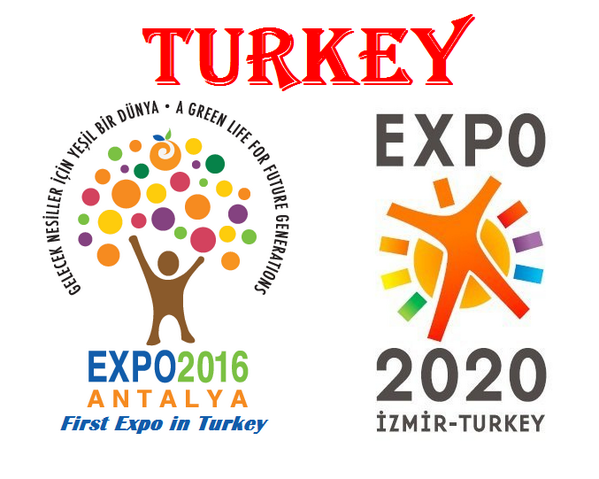 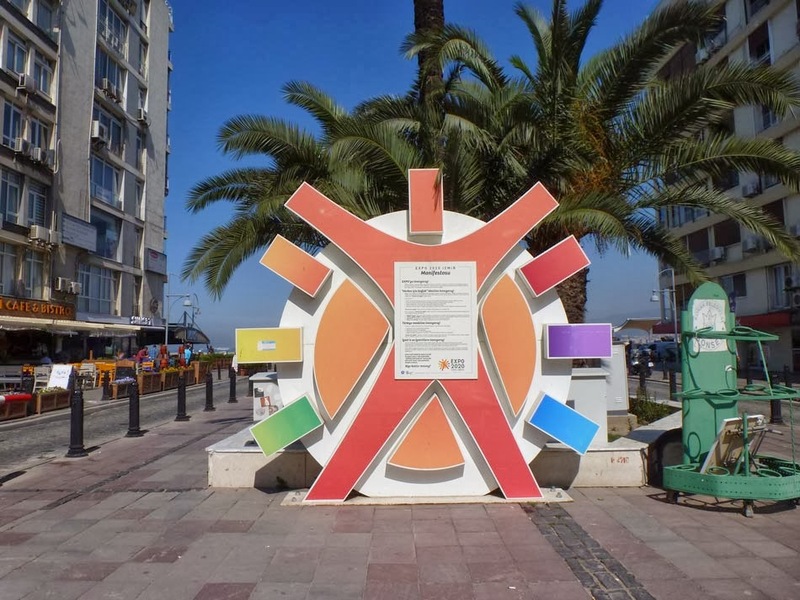 Izmir's EXPO 2020 slogan is "Health for All"
If Izmir became the host city for EXPO 2020, this will be the second EXPO in Turkey. 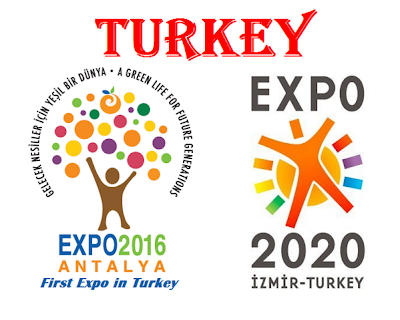 Turkey's first expo to be held in Antalya in 2016.